Although many promises have been made about the “Paperless Office” the reality is that paper still forms a valuable part of business records and documentation. At Calne Self Store we recognise these challenges and so we provide secure document and archive storage services that allow the modern day business to release valuable office space by providing a safe and secure facility that will enable you to archive documents and files that are clearly labelled and can be easily accessed and retrieved when needed. Confidential and legal business documents can be securely held with limited or no access rights (depending on the customers’ preferences) making it an ideal storage solution for solicitors, accountants, architects, doctors and financial based companies. Calne Self Store is fully monitored 24 hours a day, 7 days a week using state of the art CCTV equipment which ensures total security and peace of mind to business customers. 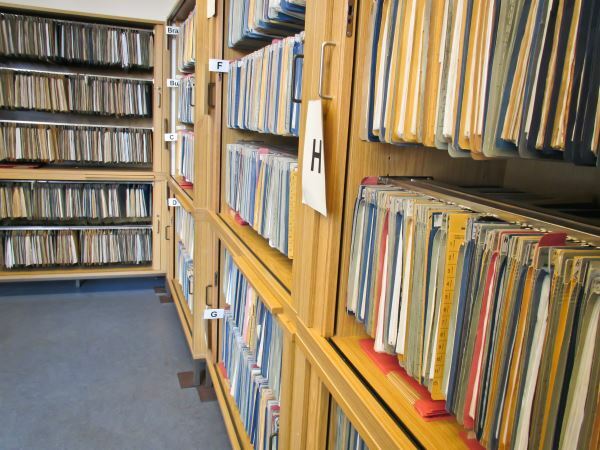 For more information about document archiving simply give us a call on 818951 or drop us a line at info@calneselfstore.co.uk for a no-obligation chat about your archiving requirements.